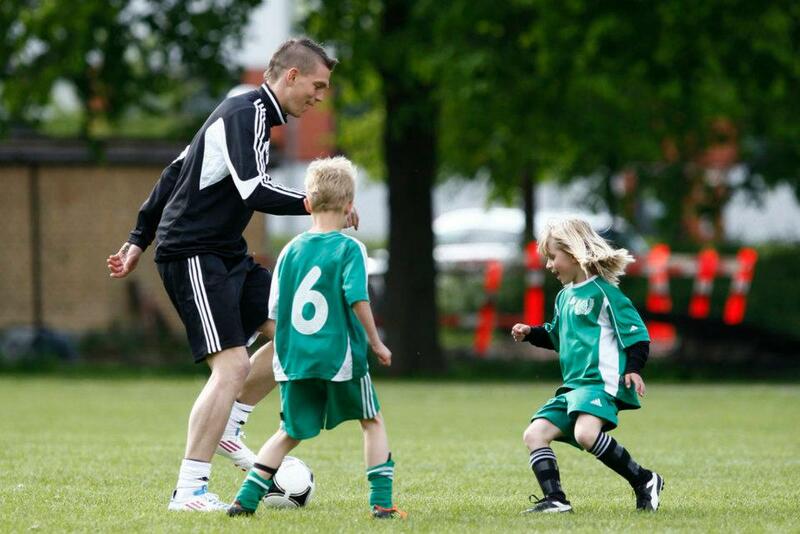 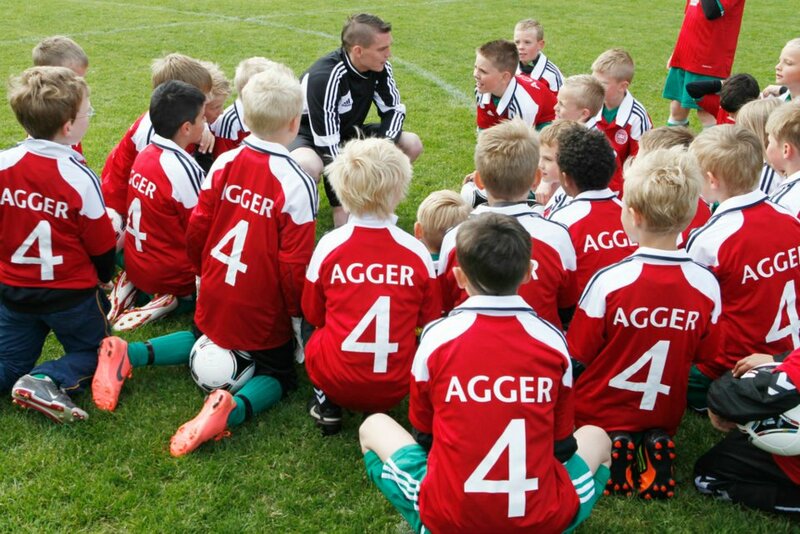 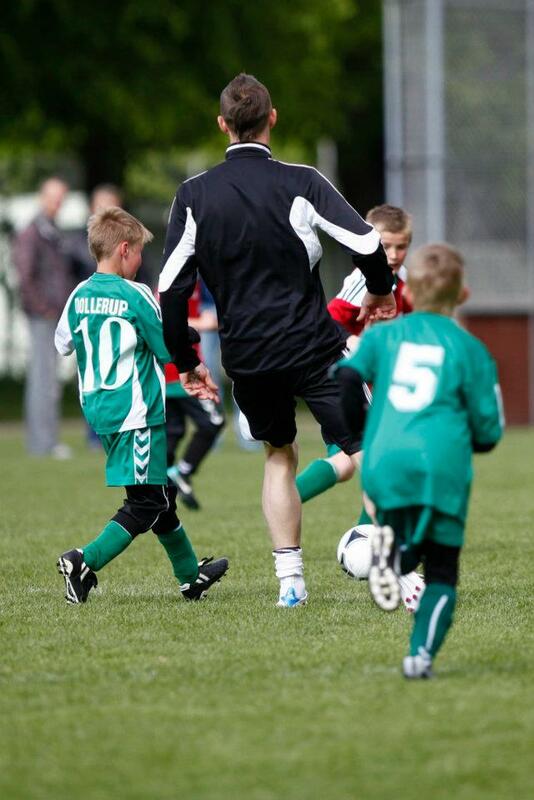 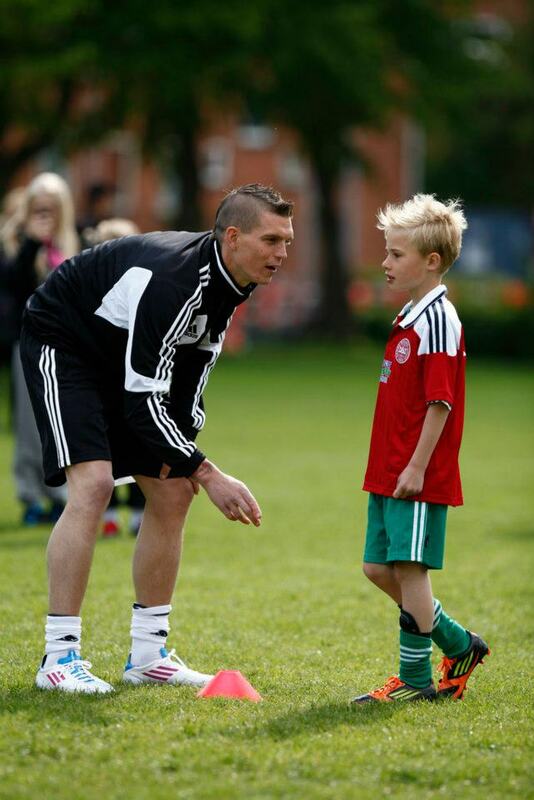 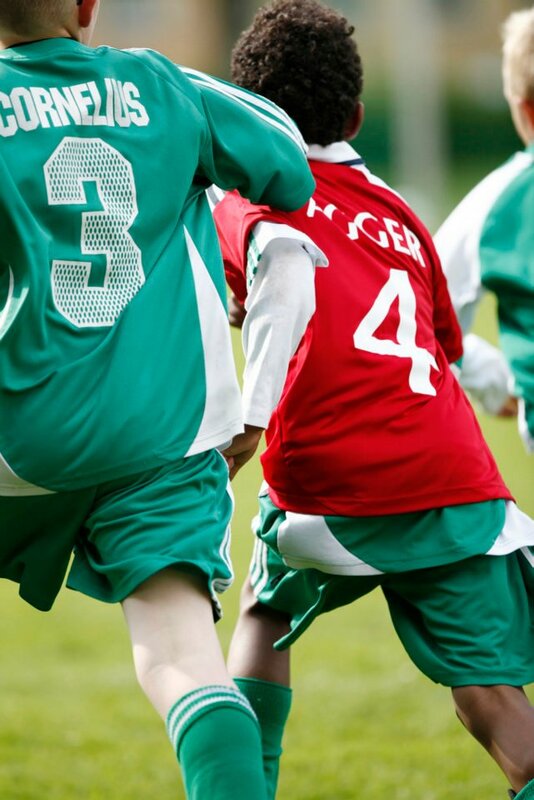 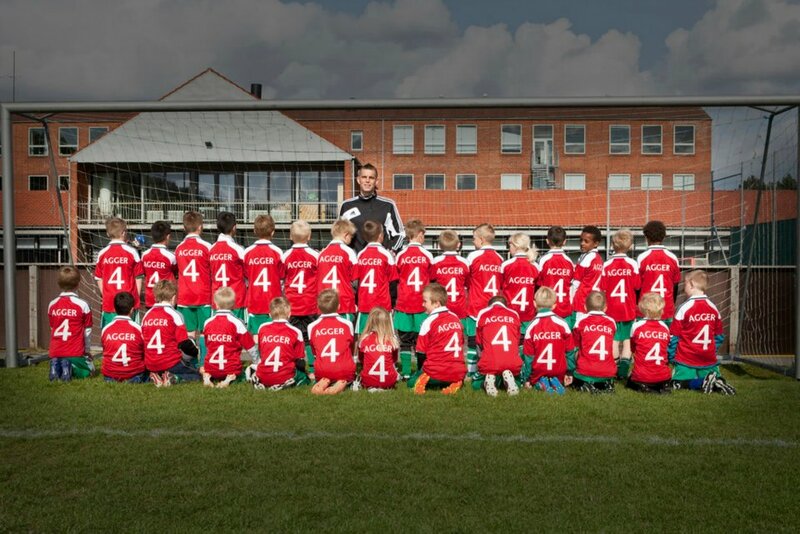 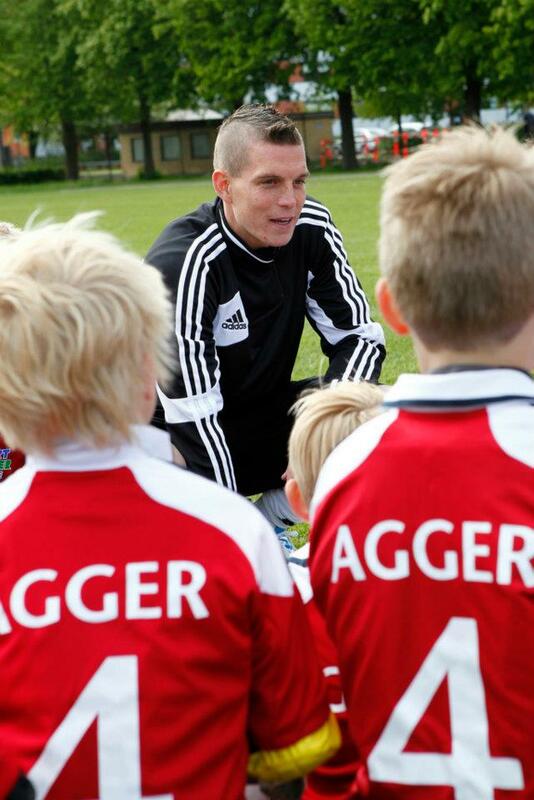 The captain for the Danish International Team, Daniel Agger, visited his childhood football club, Rosenhoj Football Club. 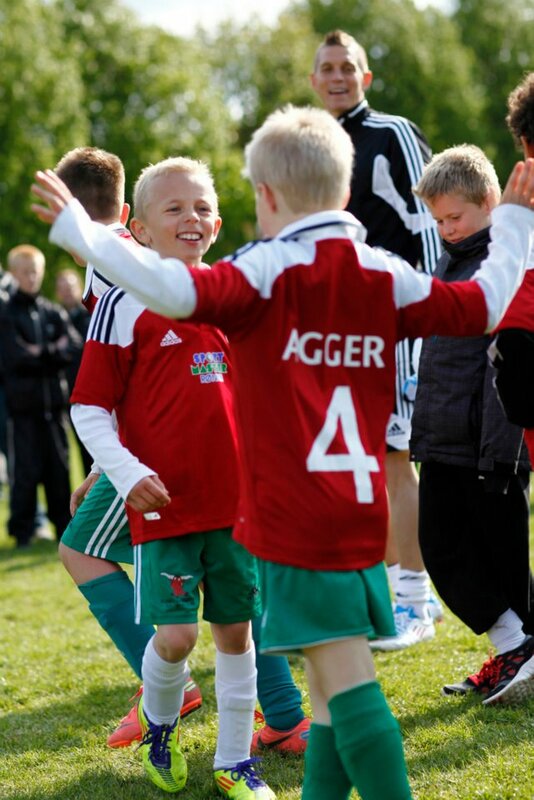 It was arranged despite a hectic program prior to Euro -2012. 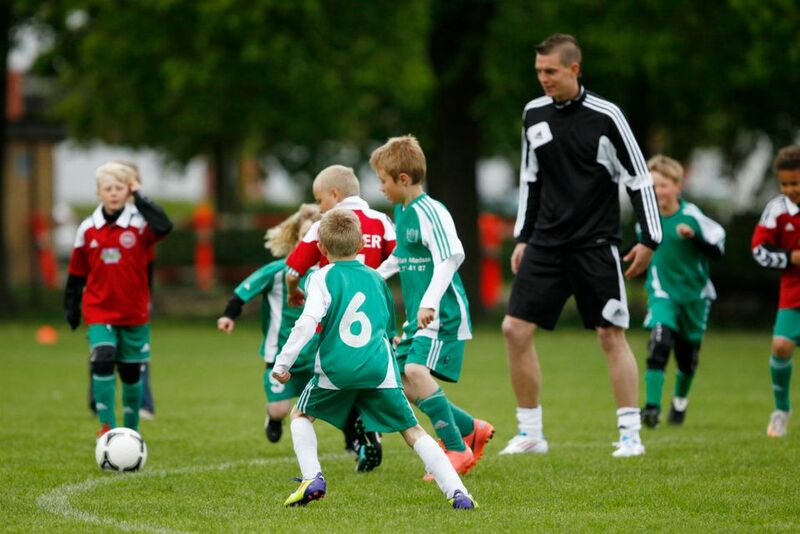 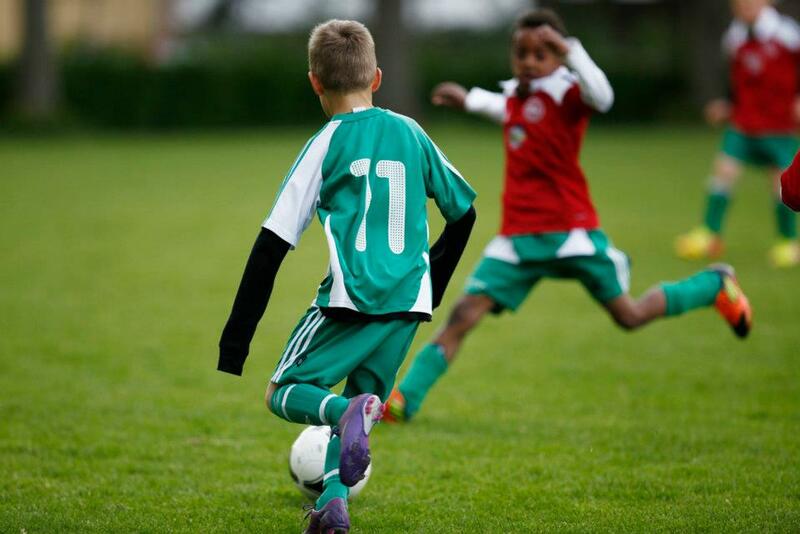 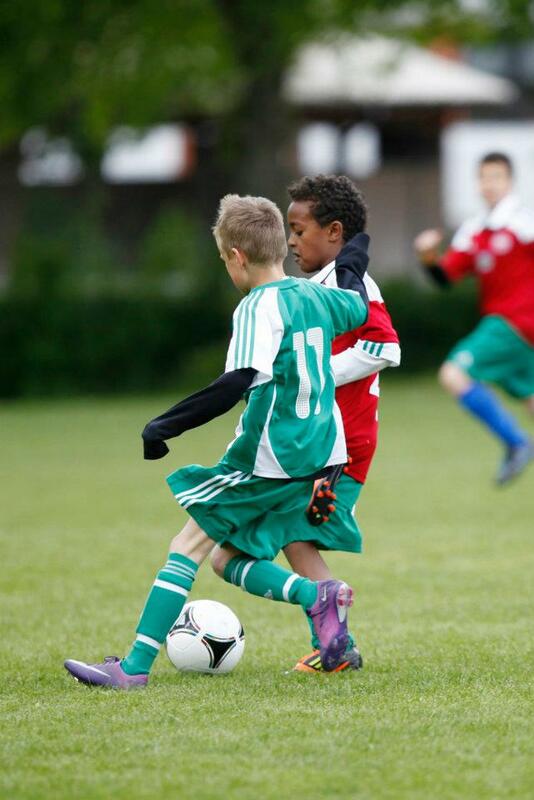 The visit at Rosenhoj took place on Ascension Day, and came as a surprise to the young boys and girls who were at a regular training session.